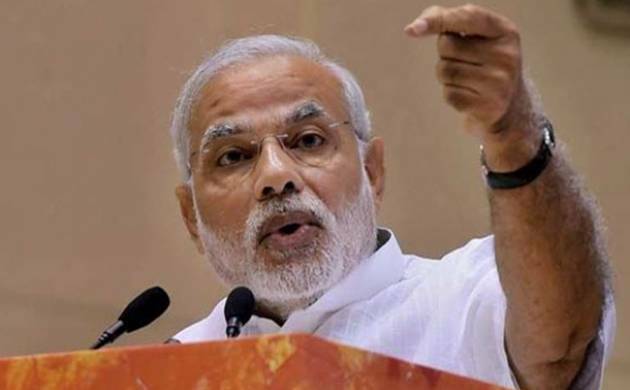 Prime Minister Narendra Modi on Friday said that mobile phones will play as the biggest interface between politicians and voters in the 2019 Lok Sabha polls. He also asked BJP MPs to use them extensively to stay in touch with people. At a meeting with MPs from different states, his fifth and last such exercise, he told them that they need to have presence on digital platforms, especially through mobile phones, and use Facebook, Whatsapp and Twitter extensively. “Interface is changing and we all need to have presence on digital platforms, social media and especially mobile. Each one of our leaders and MPs should have presence on Facebook, Twitter and Whatsapp among others. “In 2019, digital platform will assume greater importance and mobile phones will be the greatest interface to communicate and convey your message to the people at large,” Parliamentary Affairs Minister Ananth Kumar quoted Modi as having said. He met party MPs from Karnataka, Andhra Pradesh, Odisha, Telangana, Jharkhand and Tamil Nadu, besides nominated parliamentarians. The digital platform is more transparent and real time, Modi said.